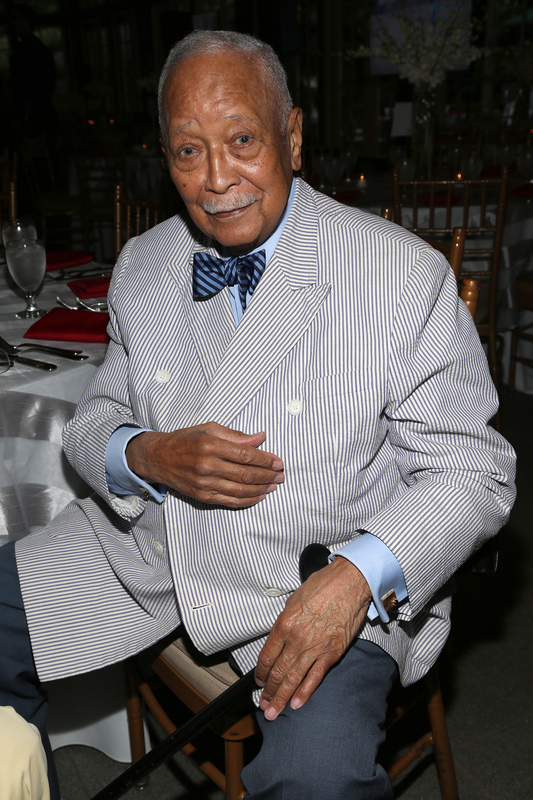 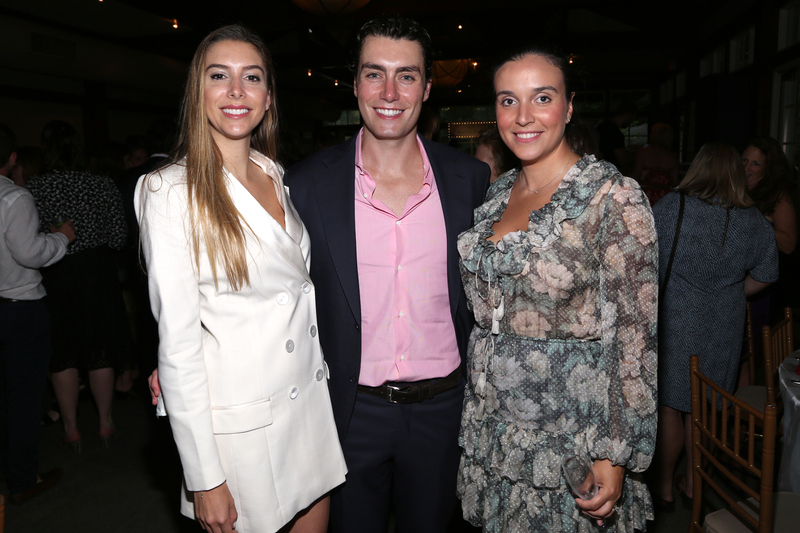 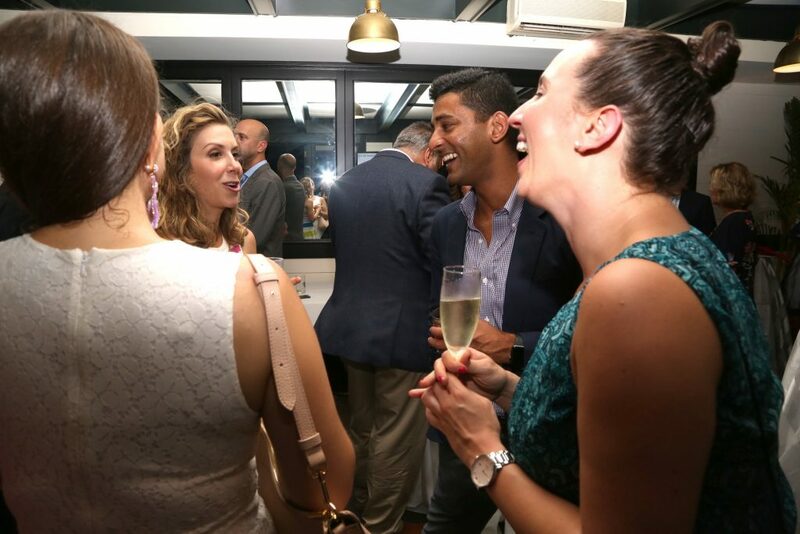 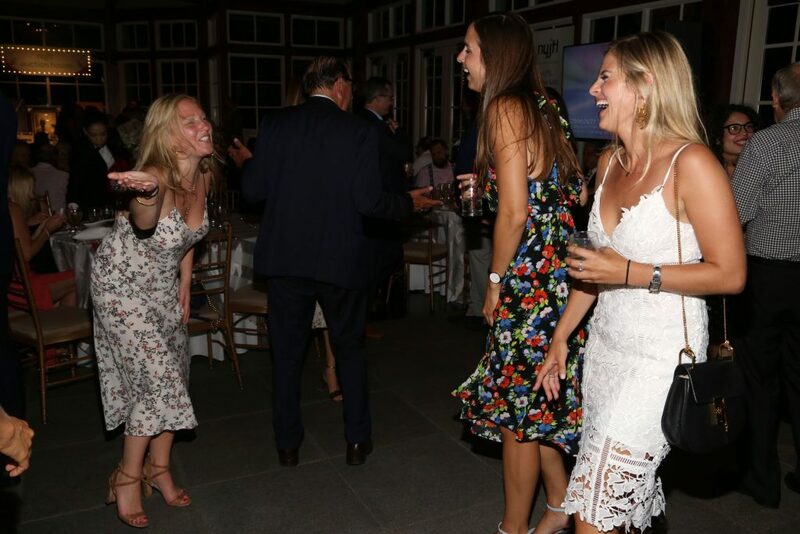 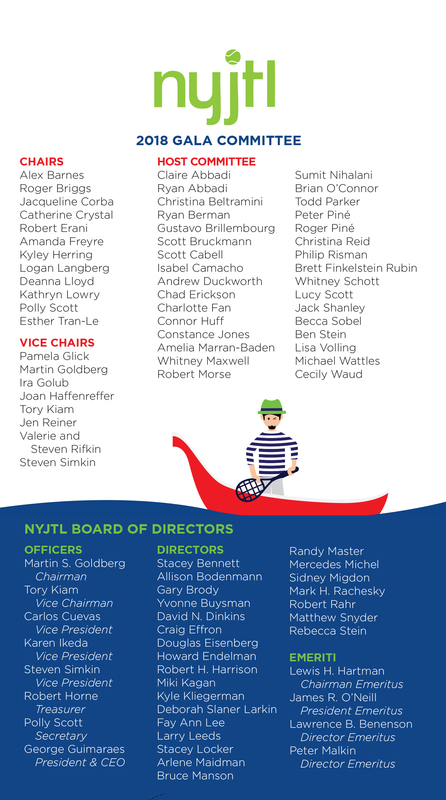 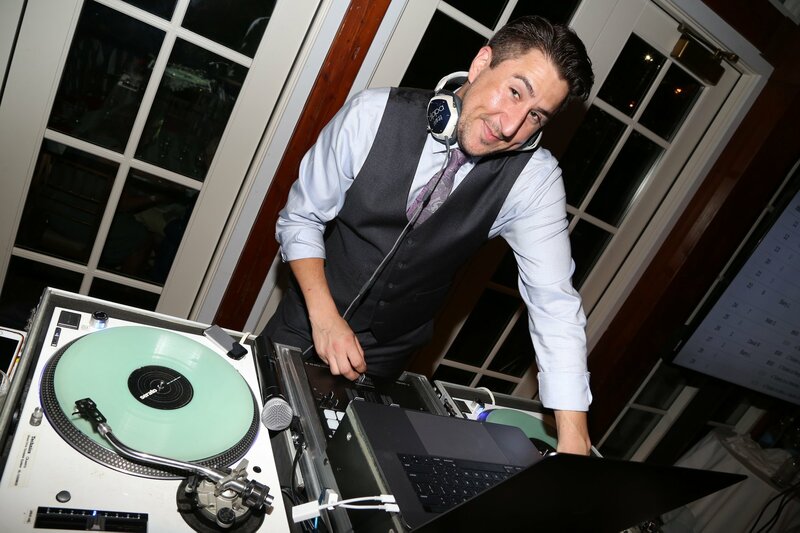 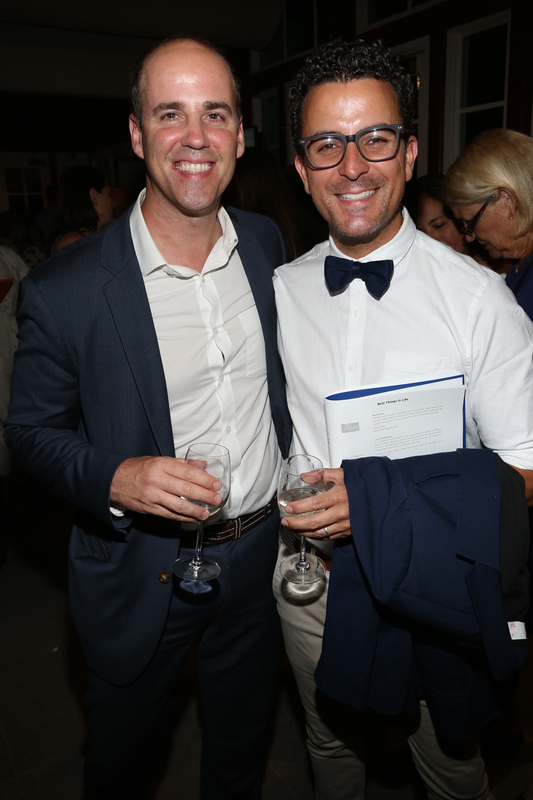 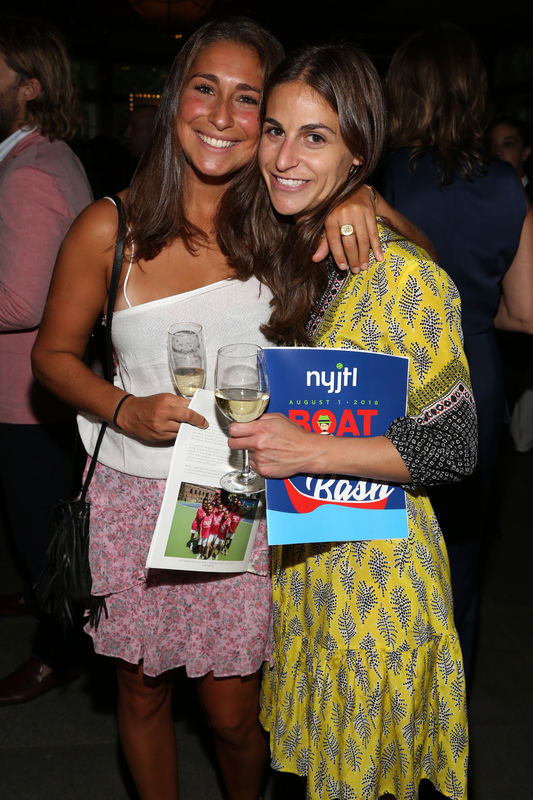 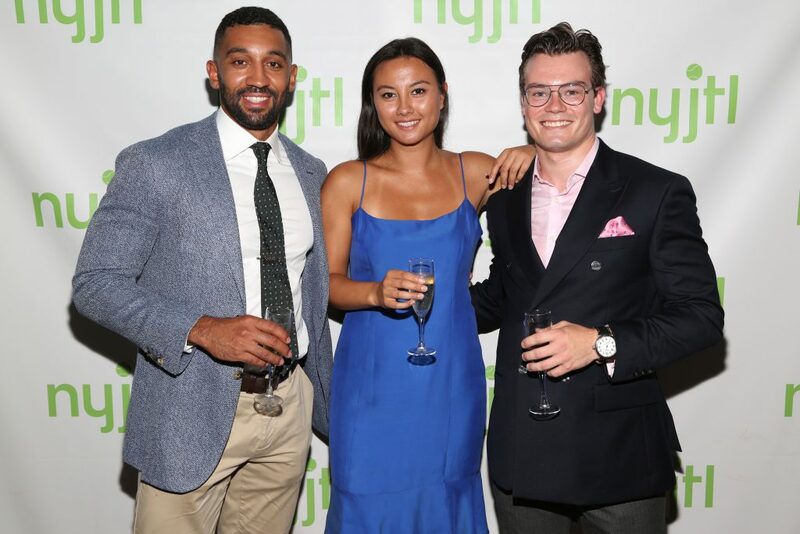 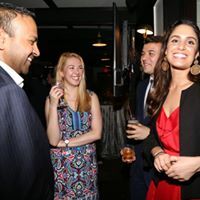 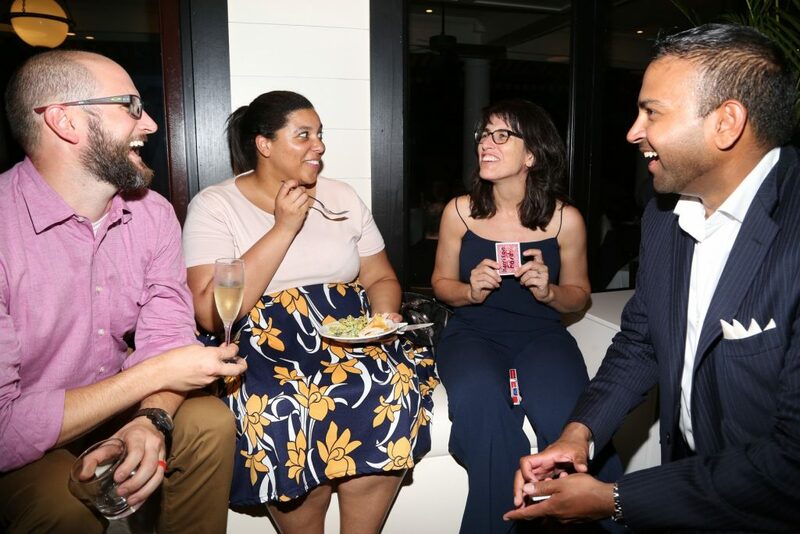 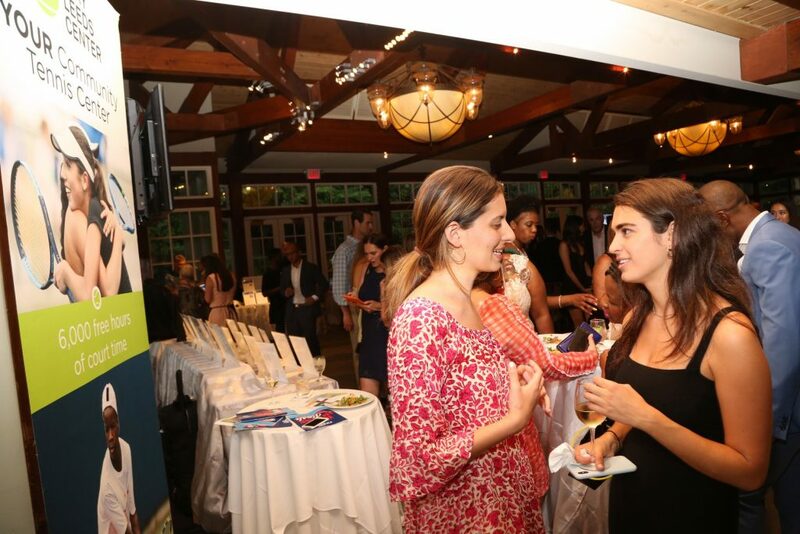 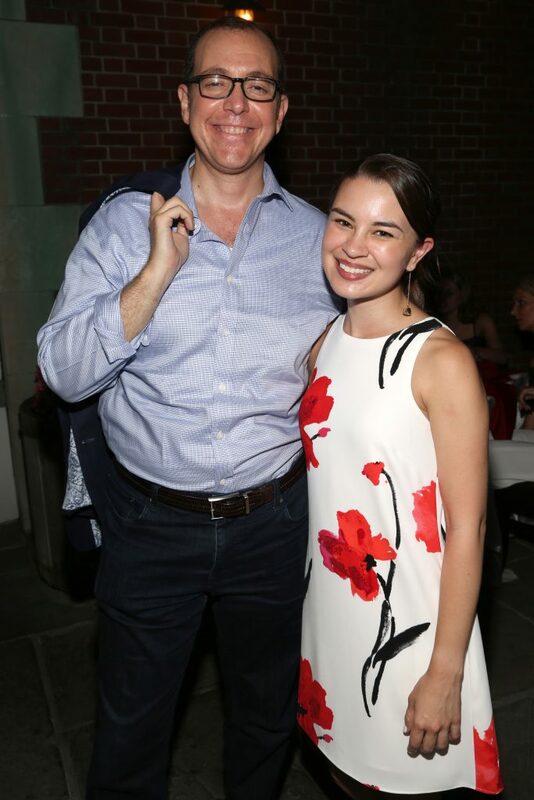 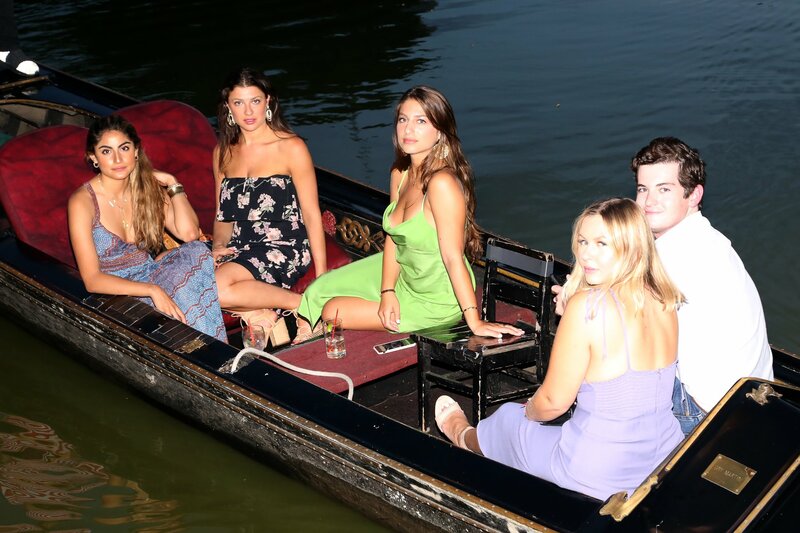 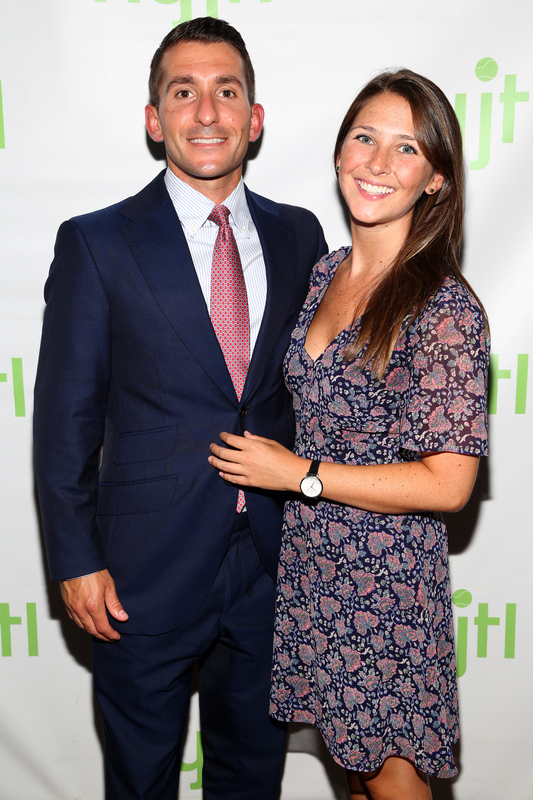 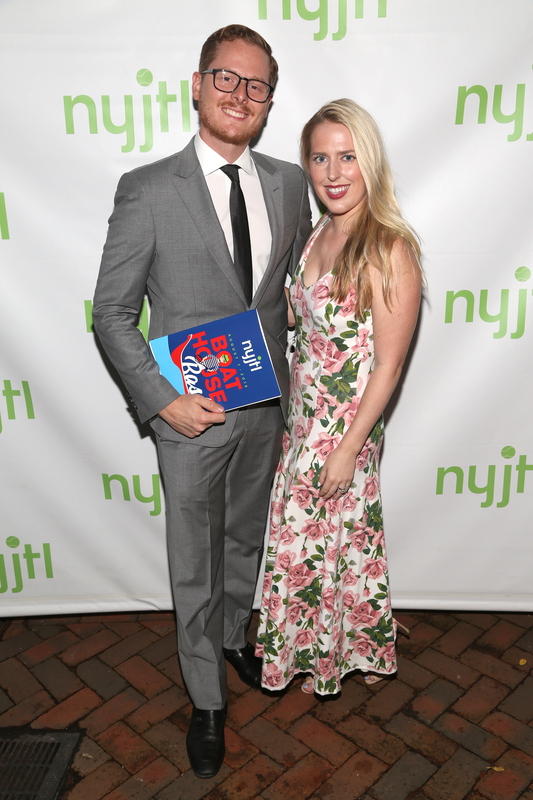 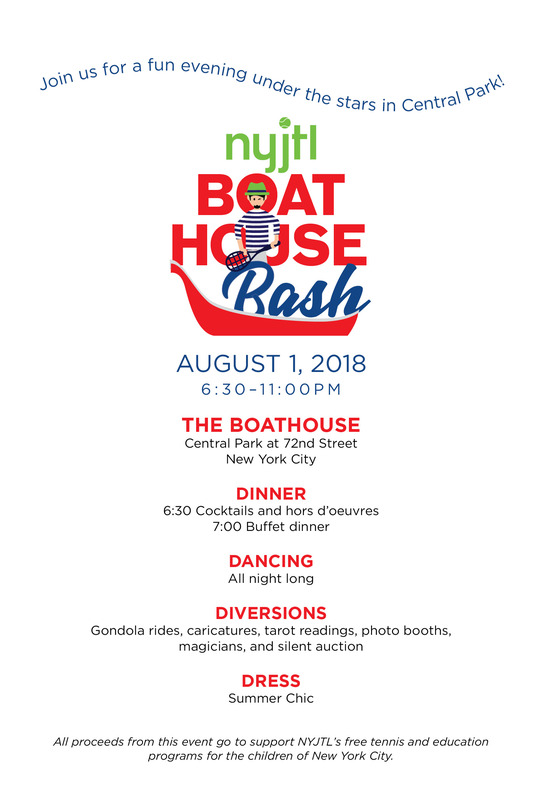 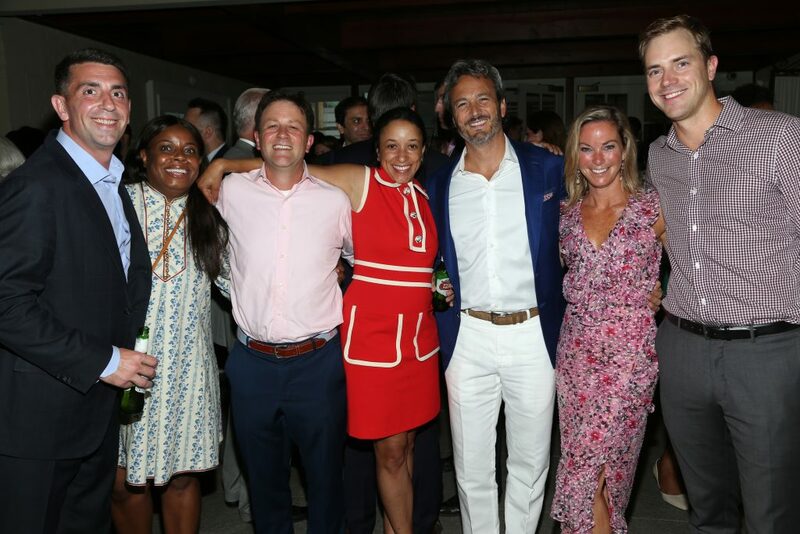 This year’s NYJTL Boathouse Bash (formerly known as the Summer Gala at The Boathouse) will be held at the Central Park Boathouse on the evening of Wednesday, July 31, 2019. 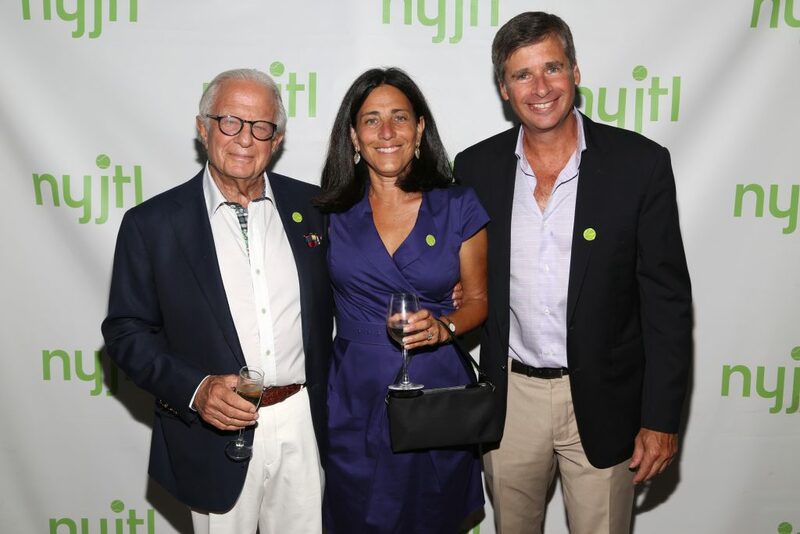 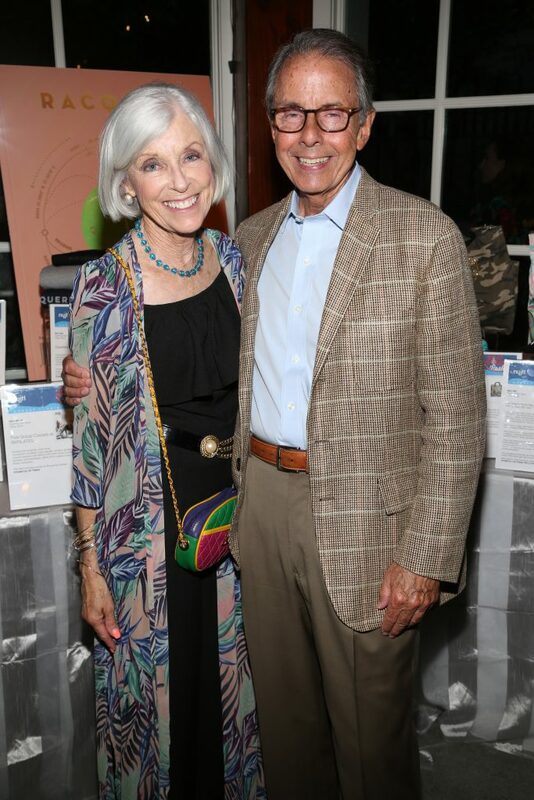 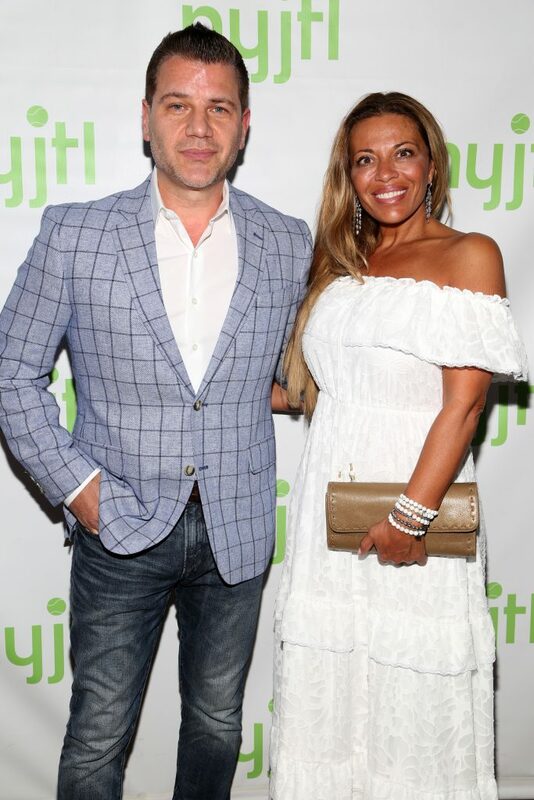 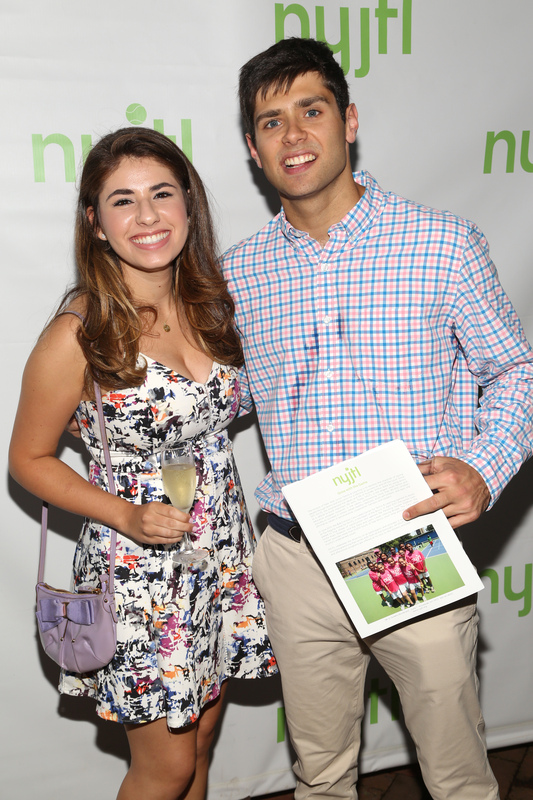 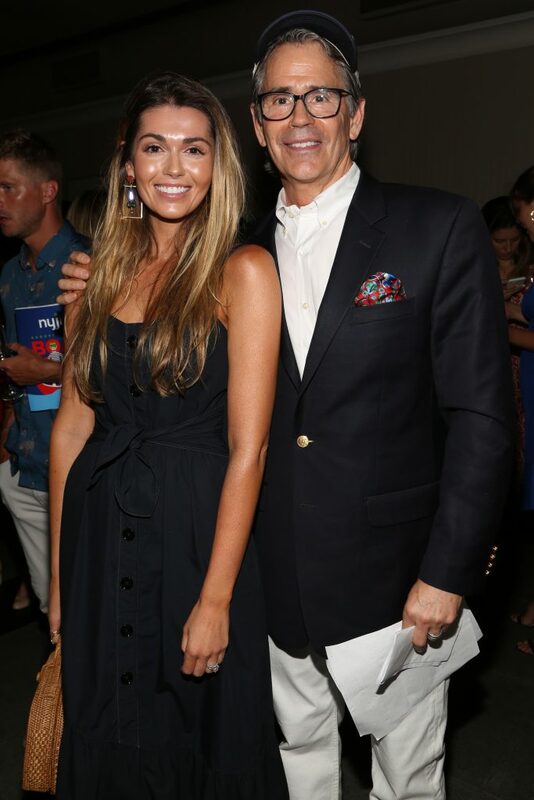 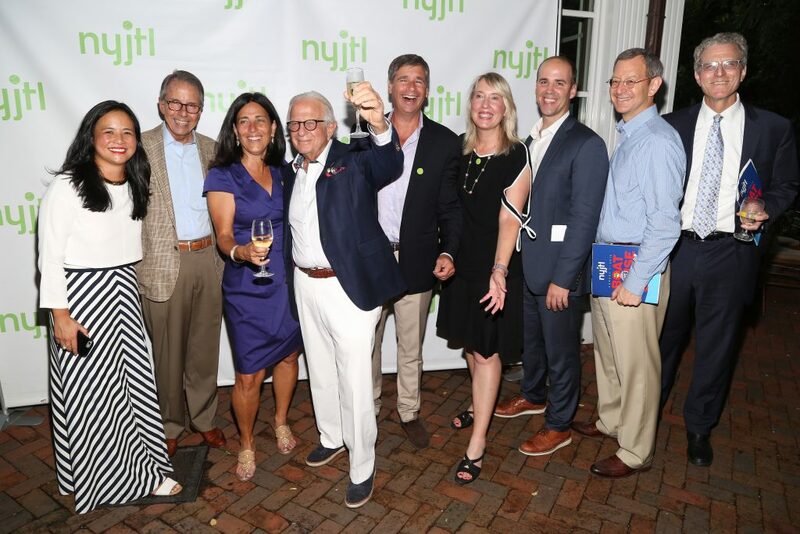 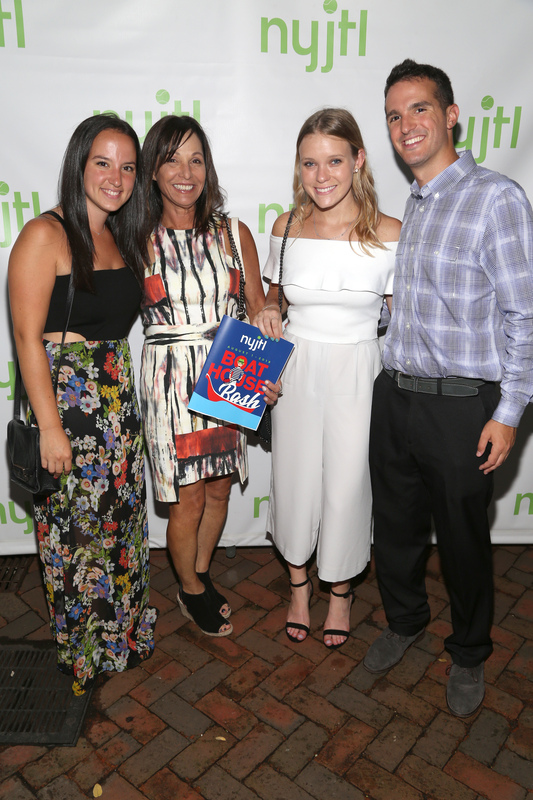 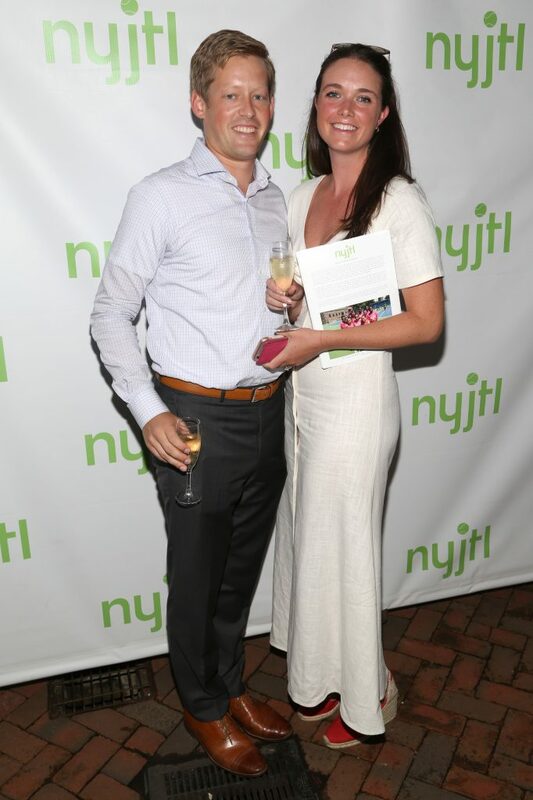 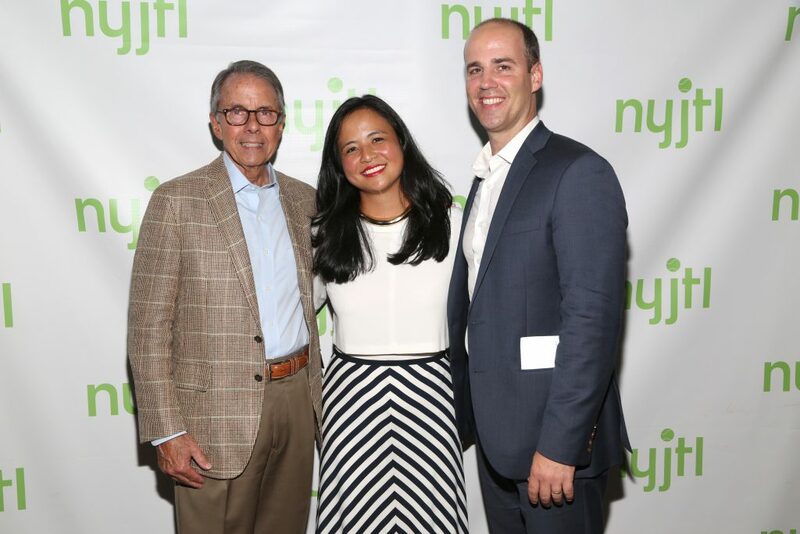 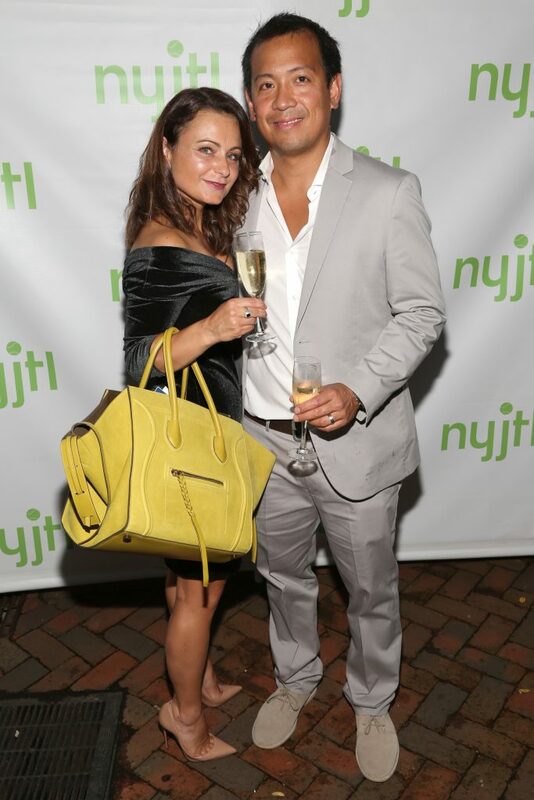 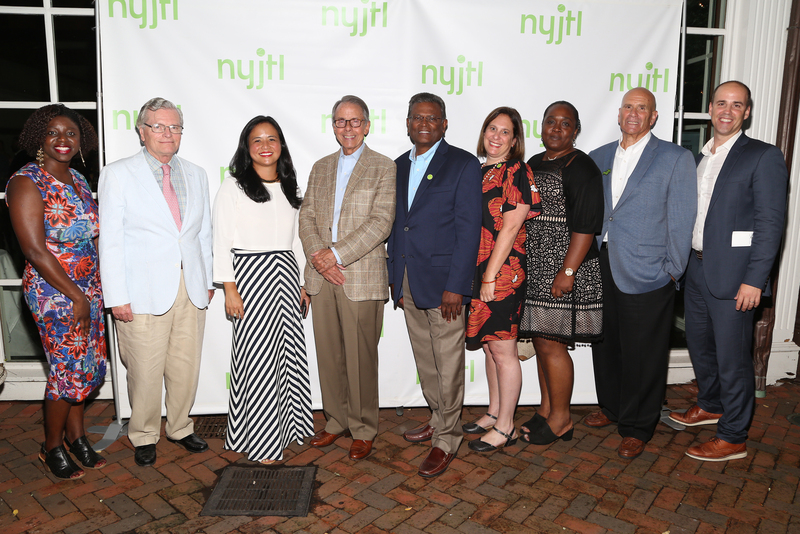 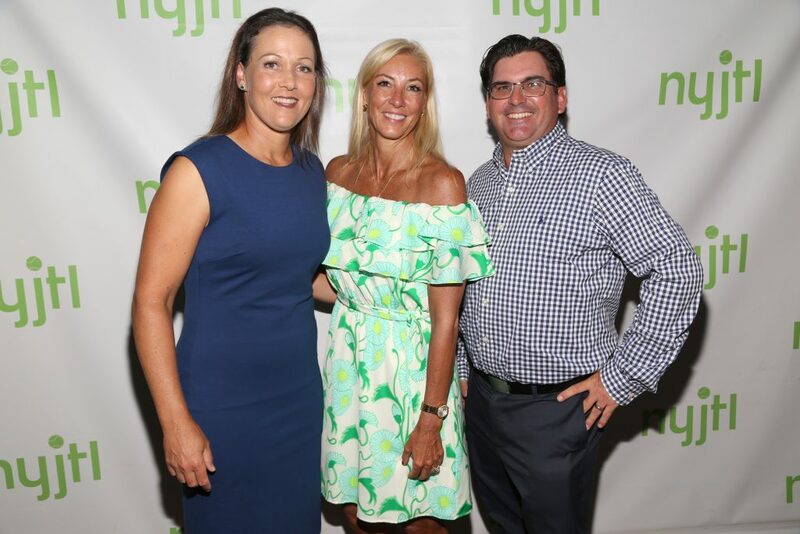 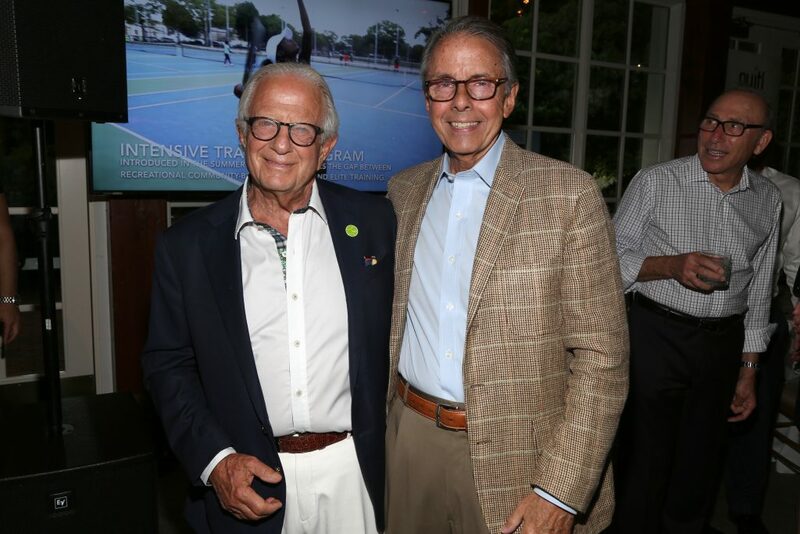 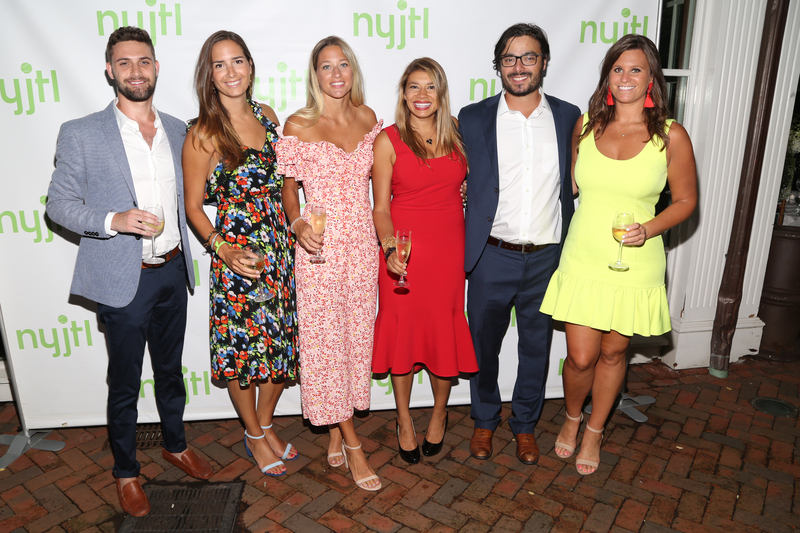 All proceeds from this event support NYJTL’s mission to provide free tennis and education programs to children across all five boroughs of New York City. It’s the most exciting fundraiser of the summer– are you game? 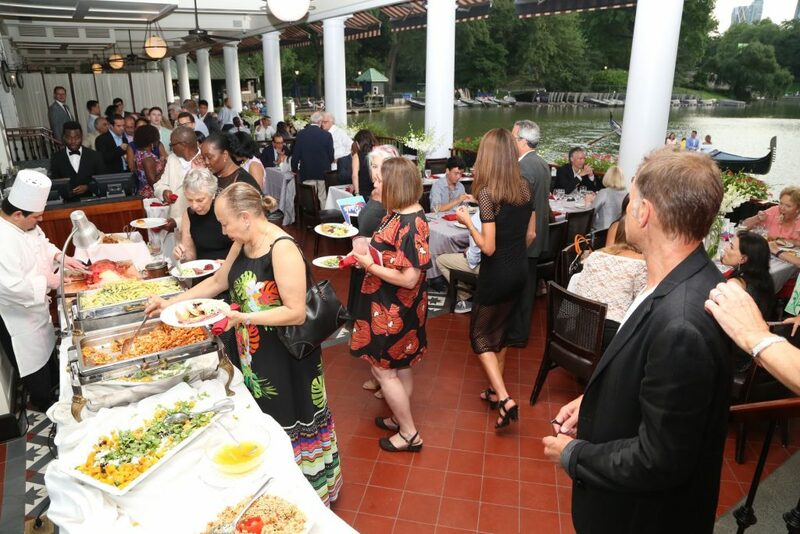 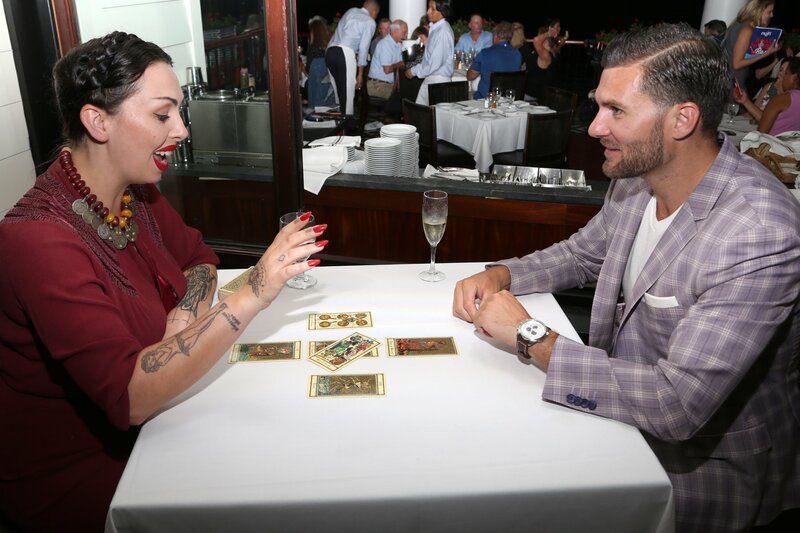 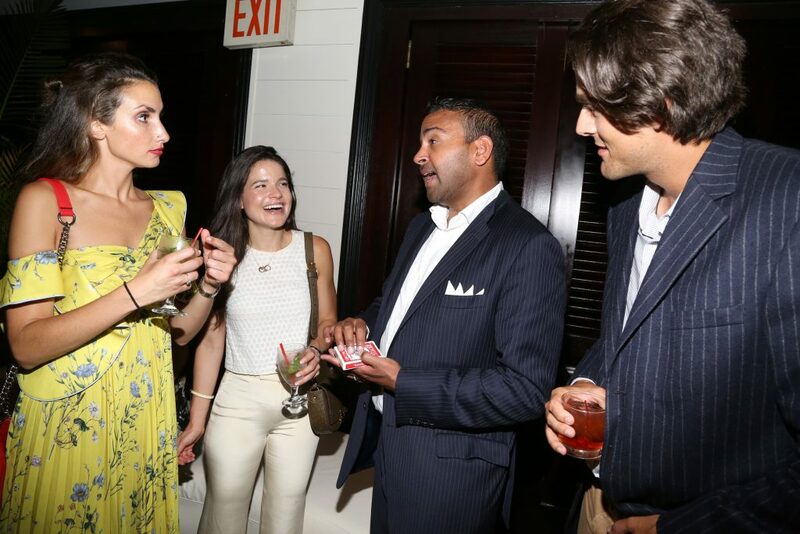 Last year’s entertainment included cocktails and a buffet dinner, dancing and music by DJ Dippa, a photobooth, raffle, silent auction, magicians, tarot readings, caricaturists, gondola rides, and more. 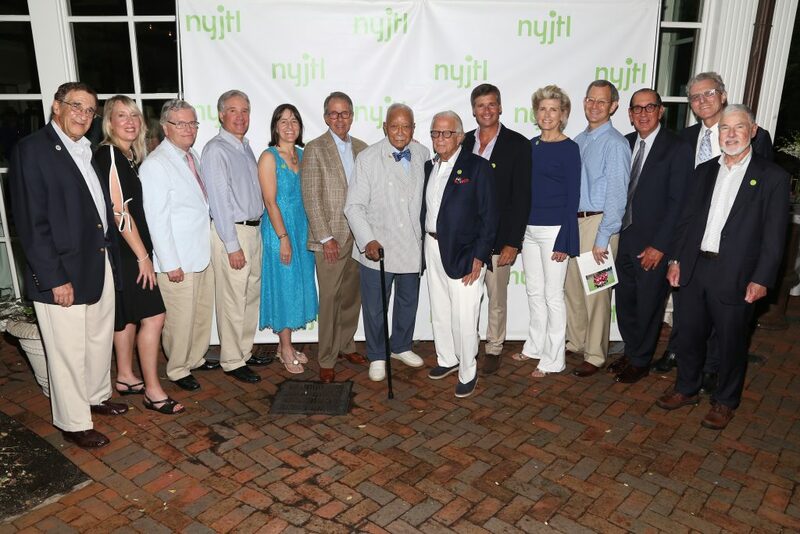 Click to view last year’s invitation, get to know our gala committee and sponsors, and make a donation.